No referral is necessary at Aspen Psychological Services. Contact our support staff at (616) 785-8900 to schedule an appointment. We can provide assistance with determining the details of your insurance. Our office is barrier free and is easily accessible by public transportation. 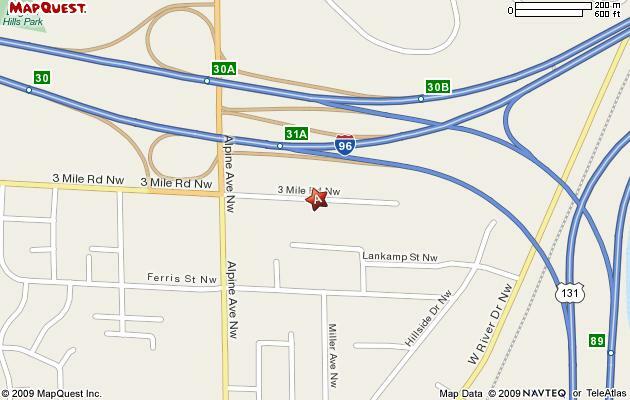 We are conveniently located near the intersection of I-96 and Alpine Ave., NW. Exiting the freeway to Alpine Ave. South, simply turn left at the first light, which is 3 Mile Rd. Our office address is 640 3 Mile Rd., NW, Suite 101.